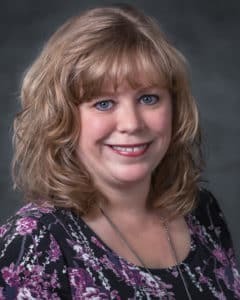 Jennifer is the assistant to Mark A. Aiello and is involved in all aspects with the workers compensation, Social Security disability and estate planning cases. Her working career began with and has always included strong customer service. She started her experience in the legal field handling landlord-tenant matters, commercial litigation and collections. She then joined the Esper Aiello Law Group (formerly known as J. Timothy Esper & Associates) team in August of 2008. Her sole focus at that time was workers compensation but that focus has grown and expanded to include Social Security disability and estate planning with Esper Aiello Law Group. When time allows, Jennifer most enjoys spending time with family and friends. She also enjoys reading and photography. 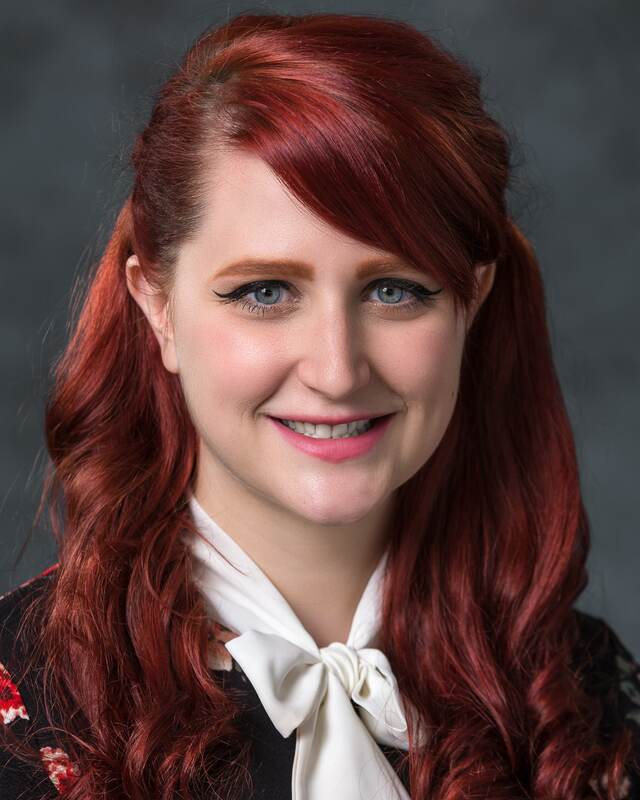 Ashley LaFave has been with Esper Aiello Law Group since May 2017 as the front desk receptionist. In addition to the front desk, she helps with estate planning and elder law cases. In 2011, she graduated Saginaw Valley State University with a BA in creative writing, with an emphasis in young adult and gender studies. Since graduating, she’s lived in mid-Michigan and California, and now calls the Detroit area her home.